How Far is Comfort Shree? COMFORT SHREE is a BBMP approved 16 flats G+4 residential apartment. 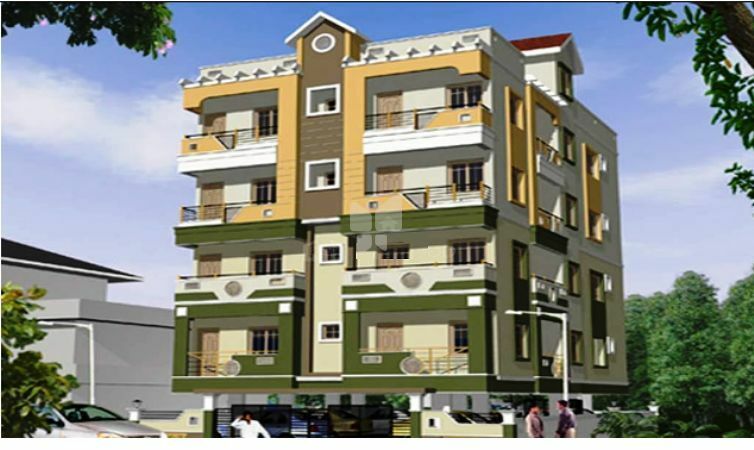 It is located in Banashankari.Developed by COMFORT SHELTERS PRIVATE LIMITED. It has 2 BHKs between 1010 sqft to 1500 sqft with a starting price of Rs. 60 L. Ready to move in from Jul'2009.